Are you ready for the features from last weeks Creative Exchange party? When I started going through all the links, I had such a hard time choosing, so I decided to pick some fun things that just caught my eye, that I liked. 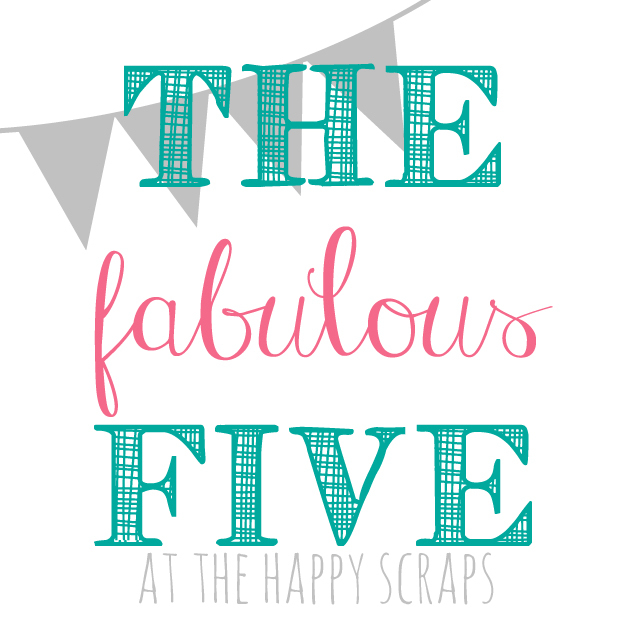 So today, I’m sharing The Fabulous Five (or Six) with you! They are all awesome! If you’d like to see what other fun projects are linked up, you can check them out here. 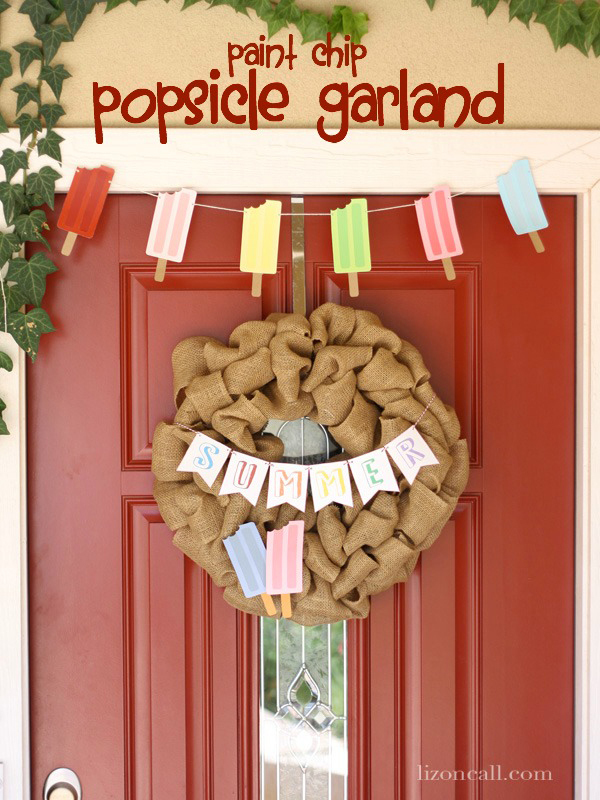 Seeing this Popsicle Garland from Liz on Call, just makes me happy! Head on over to her blog to check out how she made it! My kids LOVE slurpees, but I don’t love they way they are hyper after having them. 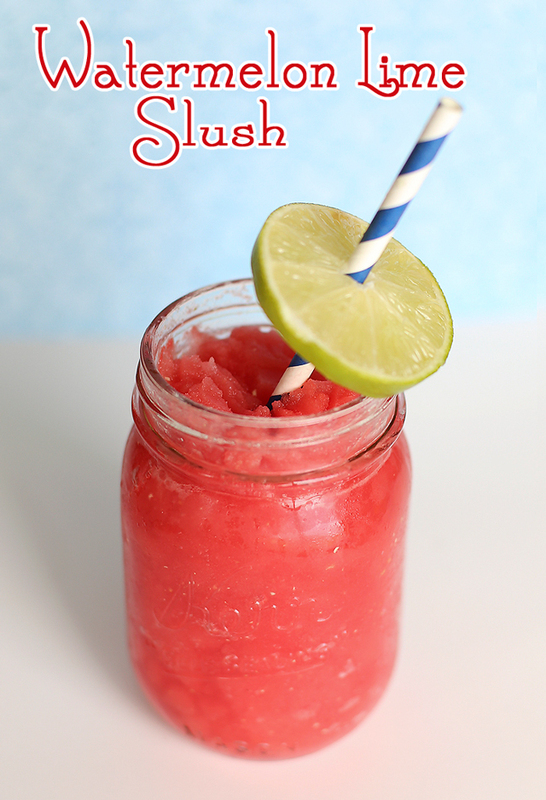 I love that this Watermelon Lime Slush from Blooming Homestead doesn’t have any added sugars. I know I would love this, and my kids would too. 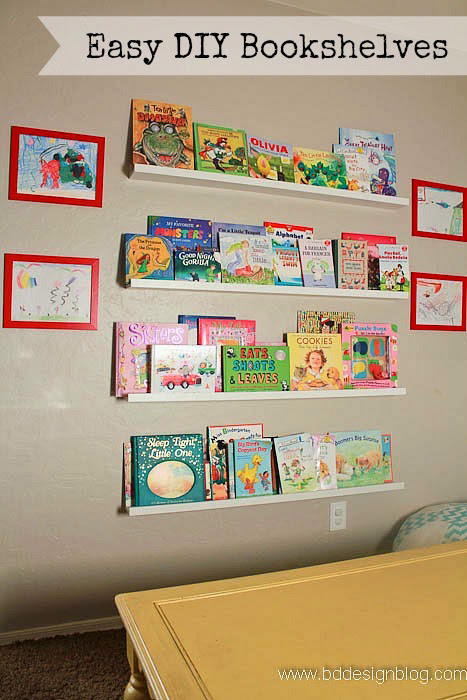 I’ve been wanting to make some Easy shelves for quite some time, and after seeing these DIY Bookshelves from BD Design, I think I’ll give it a try! 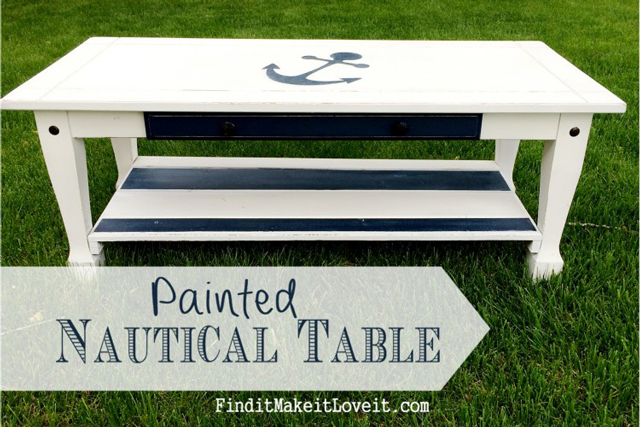 I love LoVe LOVE this Painted Nautical Table that Find It, Make It, Love It shared. You really need to see the before of this table! I’m pretty sure that if I had a place to put a table like this, I would have one! 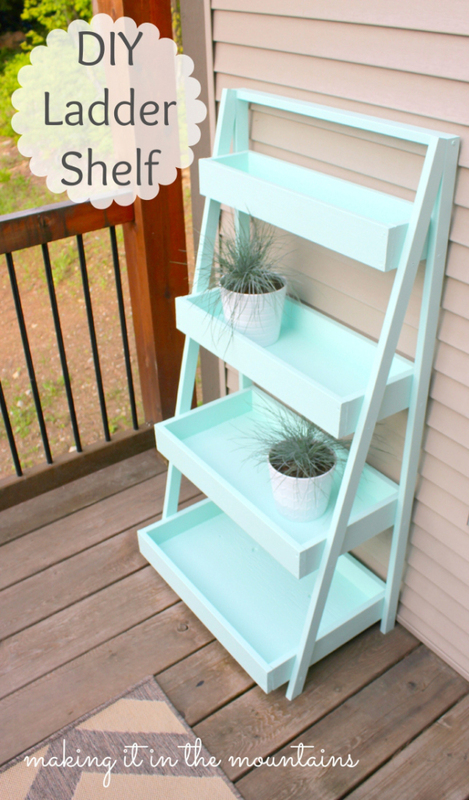 I’ve always loved these type of Ladder Shelves. I can’t believe how easy Making it in the Mountains makes it look to make one. I might have to build one of these too! Here is one last feature, I know this is number six, but I had to share it. 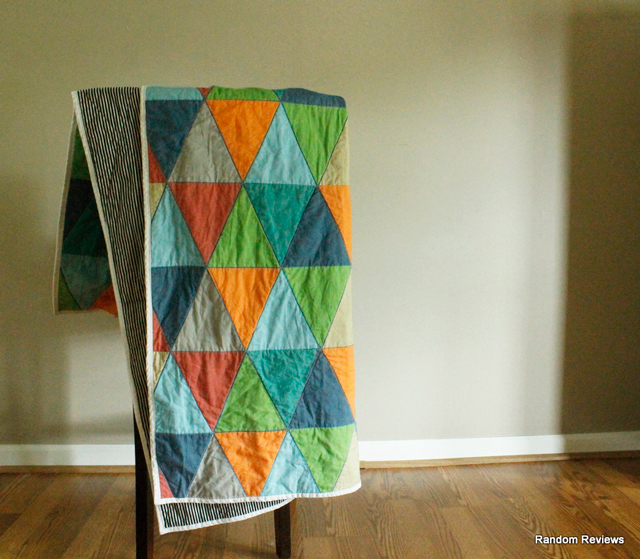 I love the look of this Triangle Cheater Quilt. Head on over to Random Review Gal to see just how she cheated on this. I think it is a fabulous idea. So, what do you think? Pretty great features this week! Be sure to come back on Thursday morning and share your projects, and maybe you’ll be featured too! Thank you so much for featuring my bookshelves! You have a hard job because there were so many great links! Thanks Amy for the feature! Lots of fun projects last week. Thank you for including our Anchor Table with these awesome features!